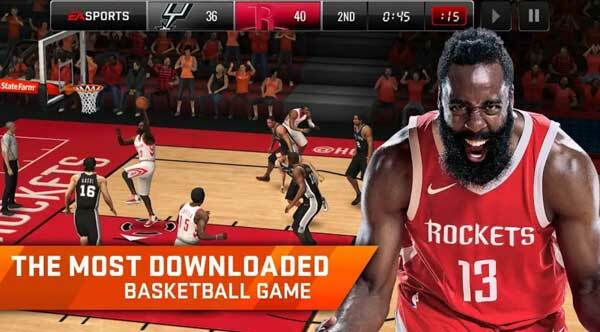 Best NBA Games For Android | GUI Tricks - In Touch With Tomorrow! 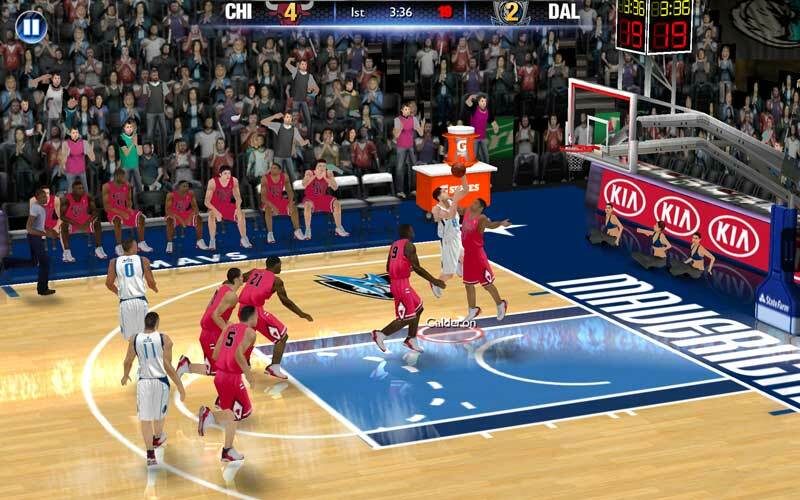 Best NBA Games For Android - GUI Tricks - In Touch With Tomorrow! Hey there gamers, so you love Basketball eh! But you are too lazy right now to go out and play. Well we are here with some cool top shelf games you can have on your android phones. Our techies send in their reviews after having a go with these games and we sorted out 4 games for you to try out. First up is NBA LIVE by EA sports. 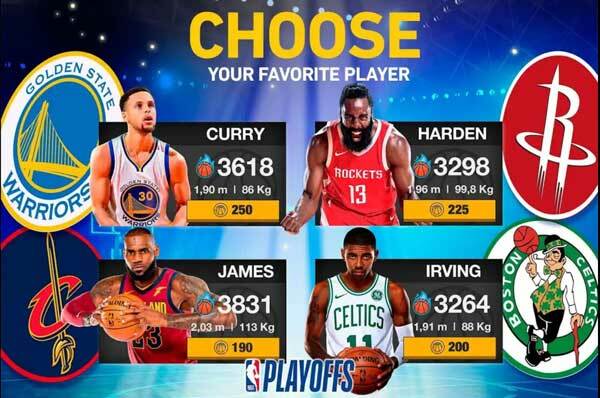 It’s the most incredible Live Basketball ever to have on android with it’s stunning graphics and a list of all time famous players. With it’s unique play style it makes you feel the sport of the bests. Victor Oladipo, Paul George you name it and have it. See them in action with their special moves. Play like the NBA player of the week and get your game up. And if you don’t want any just miz up all capabilities and create your own monster. 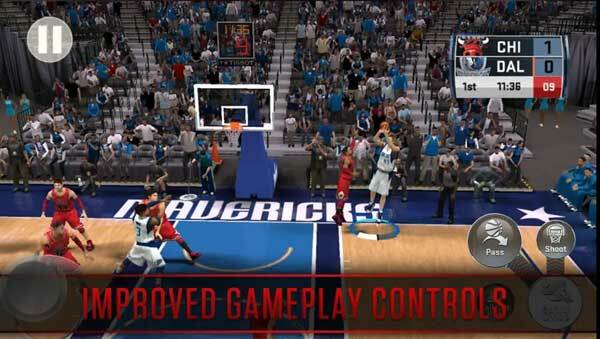 Explore the streets with different NBA courts. 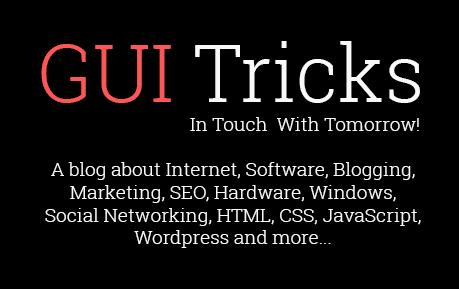 The app is free for downloading and contains in-app purchases. And since it’s live it will require a internet connection. With a less graphics, this game is also a hit. With My career and multiseasons mode you have a lot to play with. This game comes packed up with some popular beats from Lamar, Nas, Shakira and many others. It’s a $5.00 game and contains in-app purchases too. Like it Old school? 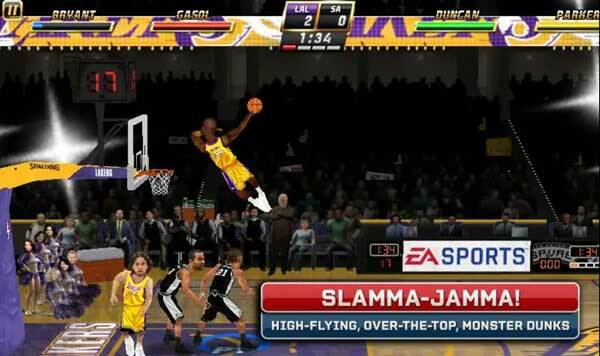 Well here you can be that old schooler, with NBA JAM you get to experience a very 90’s play with all your favorite NBA teams. Play Solo or just jump to the multiplayer option and go wild. It has got legends and some cheats locked up too, so you might need to focus on the play mate. It offers four modes of play that will help you just get right in the middle of the game. This is a $5.00 game and contains in-app purchases too. And comes with a very big download of 300 MBs. But if you not much of a player and have got some managerial skills up your sleeve then you can come head a team and get them ready for the biggest franchise. From player signups and name suggests to getting them practice hard for the championships, it’s all you. With all the graphics pushing up on your mobile, here is a little different game. 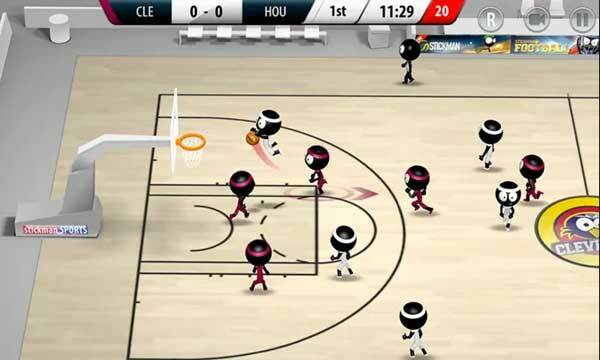 This game might not have avatars of the most famous NBA players but what it does have is 115 teams and a very fast-paced game. You can manually make the players run or opt for automatic. Play on a single device with max 4 players, or on the multi play which can support up to 4 controllers. The animations of this game will make you fell in love with this game so that you can have a peaceful gameplay. This app is a free for download app containing in-app purchases. Well of you’re just fed up of playing games and have an extra dollar in your pocket, well you can always go checkout the NBA Betting Sites and let your expert opinion make way for the money. All the fun of the NBA with your luck and mind on the go. Write back to us with your experience on these games. What are your likes or dislikes about it. What was in the game and what you would have liked.